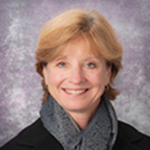 (PI: Sally Wenzel, Division of Pulmonary, Allergy, and Critical Care Medicine (PACCM), School of Medicine, Pitt). Asthma is a heterogeneous disorder defined by appropriate symptoms in association with reversible airflow limitation. Such heterogeneity poses significant challenges for disease management and treatment. In order to understand how different phenotypes of asthma influence therapeutic treatments, Dr. Wenzel proposes in this FRP to: i) compare two FDA approved drugs for asthma treatment in a clinical trial; and ii) evaluate how race, socioeconomic status, psychosocial stress, and environmental factors affect patient response to therapeutic treatments for asthma. Since the factors that influence asthma, as proposed in this FRP, also play important roles in DA, Core C can help this FRP in the following way. First, by comparing the clinical and molecular profiles of the DA patients in our datasets who also have asthma (which will be identified by Aims 1 and 2 by Core C) with those of the asthma patients in this FRP, we can help Dr. Wenzel in assessing whether/how DA contributes to the heterogeneity of asthma. 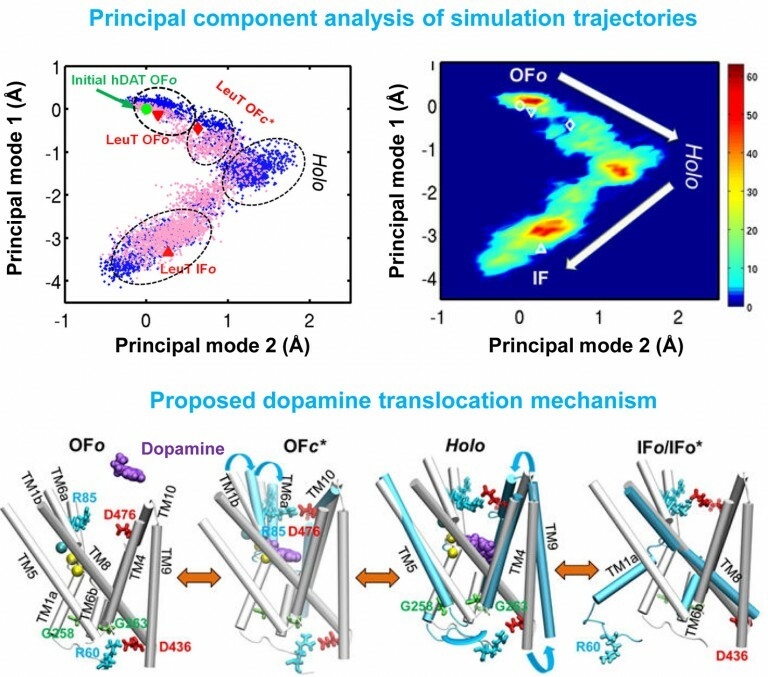 Second, since it is known that chronic DA can cause persistent changes in the brain and influence drug response, however little is known about such changes, the statistically significant correlated and potentially causal elements in the molecular profiles of the DA patients to be identified in the analysis by Core C will provide clues to reveal the mechanistic basis of these changes. Core B can investigate the structures of these molecular elements, such as the proteins encoded by key associated genes, and find out whether these elements will interfere with the targets of the two asthma drugs.